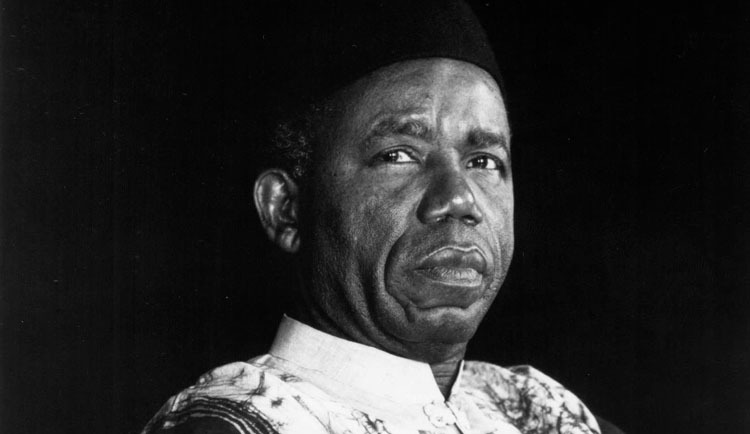 He was born Albert Chinualumogu Achebe. Chinualumogu ("May God fight on my behalf") was a prayer for divine protection and stability. 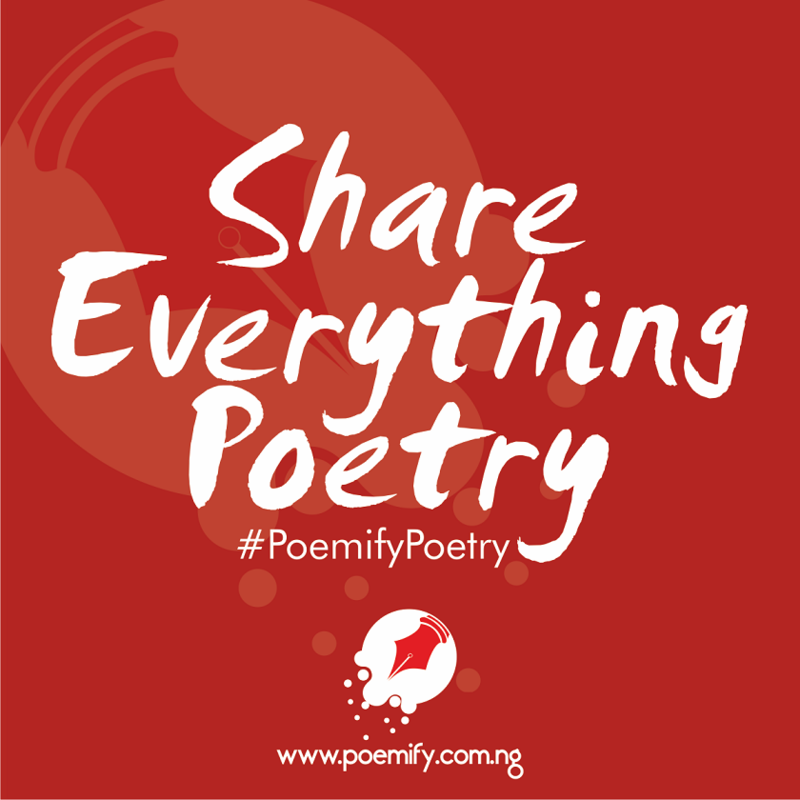 His name was shortened to Chinua when he got admitted into the prestigious Dennis MemorialGrammar School in Onitsha. 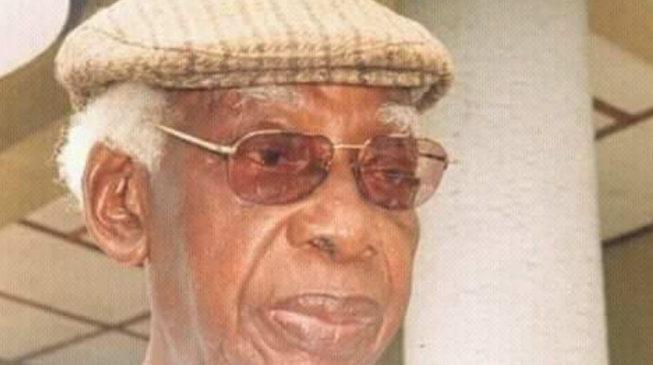 At Government College Umuahia, Because Achebe did not fit into the school sport team he belonged instead to a group of six exceedingly studious pupils. So intense were their study habits that the headmaster banned the reading of textbooks from five to six o'clock in the afternoon. One teacher also described him as the student with the best handwriting in class, and the best reading skills. 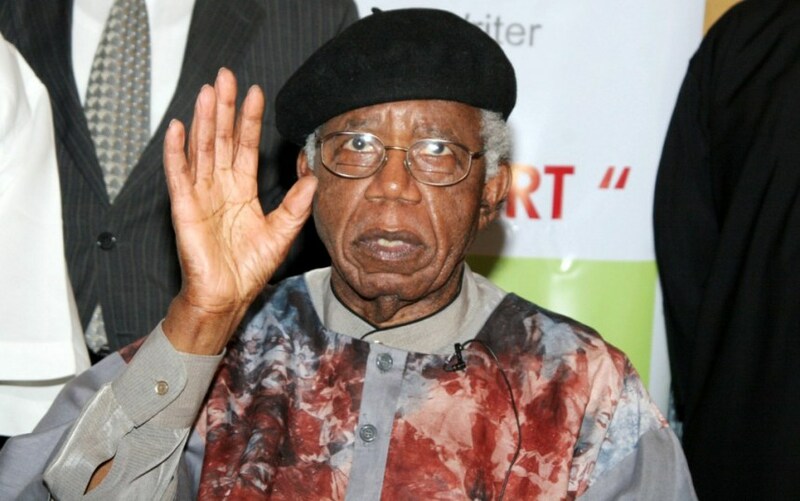 So many people including Maya Angelou, Margaret Atwood, James Baldwin, Jacob Zuma, President Obama, Nobel Laureate Wole Soyinka, Toni Morrison, South African writer and Nobel laureate Nadine Gordimer called him the "father of modern African literature"
About 2,000 people packed a stadium in Anambra state capital Awka when his coffin was put on display. 4. The most translated African writer of all time. His best-selling and first novel, "Things Fall Apart" (1958), is the most widely read book in modern African literature, selling over 8 million copies around the world. 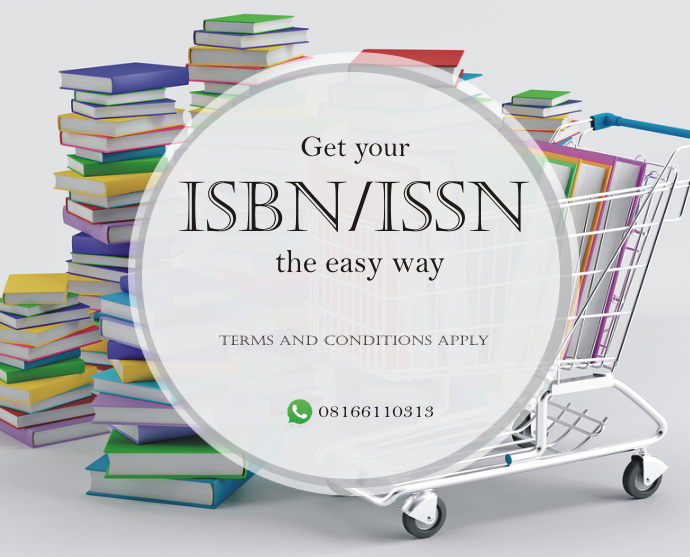 It was translated into 50 languages, making Achebe the most translated African writer of all time. 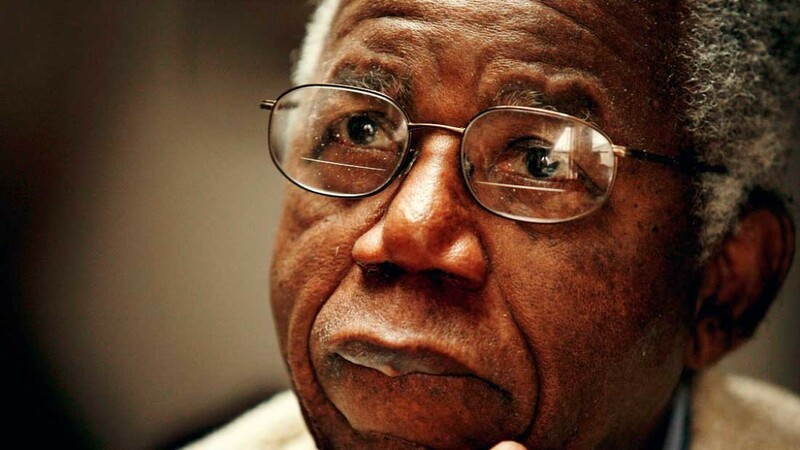 On 22 March 1990, Achebe was riding in a car to Lagos when an axle collapsed and the car flipped. His son Ikechukwu and the driver suffered minor injuries, but the weight of the vehicle fell on him which left him paralysed from the waist down. He won several awards over the course of his writing career, including the Man Booker International Prize (2007) and the Dorothy and Lillian Gish Prize (2010). He recieved an Honorary Fellowship of the American Academy of Arts and Letters in 1982 and He has also received honorary degrees from more than 30 universities around the world. He turned down the title of Commander of the Federal Republic, a national honour in 2004 and 2011. Despite his scholarly achievements and the global importance of his work, He never received a Nobel Prize, which some observers viewed as unjust. In 1988 when he was asked by a reporter for Quality Weekly how he felt about never winning a Nobel Prize; Achebe replied: "My position is that the Nobel Prize is important. But it is a European prize. It's not an African prize ... "